The success or failure of a new startup often comes down to getting and staying organised about producing your goods or services, tracking your finances and marketing activities as well as offering top-notch customer service. Starting a new business is hard enough without lacking the necessary tools that are essential to such organisation. Without the assets of a larger, established company, the following are extremely helpful tools for your startup to help you get the most out of your limited resources. Producing any product or service in a startup requires efficient communication between team members who are working on a given project. 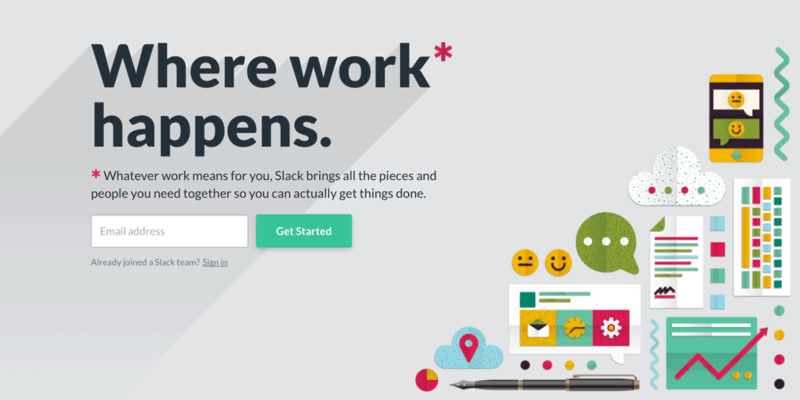 Slack bills itself as being the team communication tool for the 21st century. This mobile-friendly software allows people to stay in touch anywhere. You can create an open channel for members of a given project or task within the company or send direct messages to a smaller group or an individual. In addition to coordinating communications, Slack makes it easy to share files of all types between team members. It can be frustrating when you need some file from a particular individual to be able to take the next step on your end of a bigger project, and that person is unavailable. With Slack, they can just upload files through this software, and it is available to them immediately. 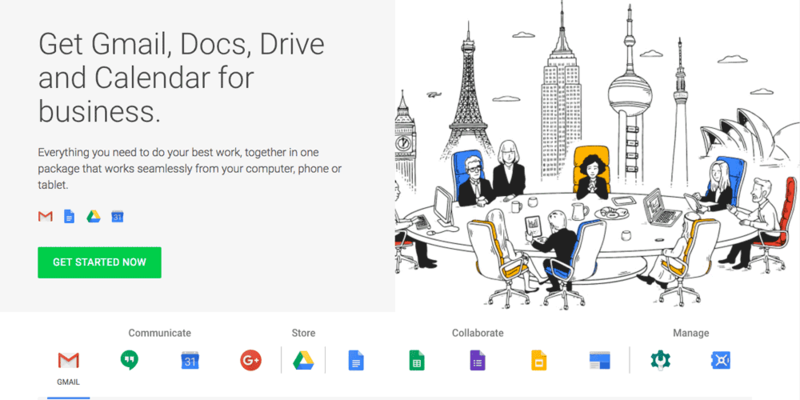 This software, as its name implies, offers a suite of tools for your startup. It streamlines communication, data storage and coordination and management of team members in a seamless manner that is hard for any other service to rival. It has low pricing that charges per user, so it scales well for any size business. With 30 gigabytes of online storage per user, it offers the capacity for quick growth with very little restraint. One capability that sets it above similar services is that it can migrate e-mails from old startup tools such as IBM Notes or Microsoft Exchange, so you do not lose previous communications. One of the essentials for any business, particularly a startup, is an office suite of software that covers the basic word processing, database, spreadsheet, presentation, contact management and publishing needs that any company will have. 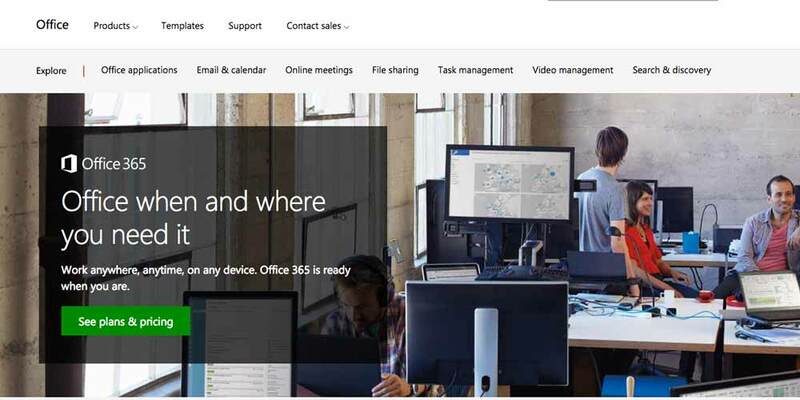 Office 365 is the most prominent tool in this category, and by using it, you will ensure compatibility with most other company’s that you may need to share documents or data files with. It is hard to imagine how any business could operate without such a suite of software, and its pricing scales depending on the size and needs of your startup. This tool is all about tracking progress within your startup to ensure that tasks and projects get completed as quickly and efficiently as possible. As a manager or owner of a startup, it shows you how far along team members are at a glance, so you do not have to waste time in meetings to assess where they are in such endeavours. It also enables you to efficiently track other important things such as leads and job applicants. 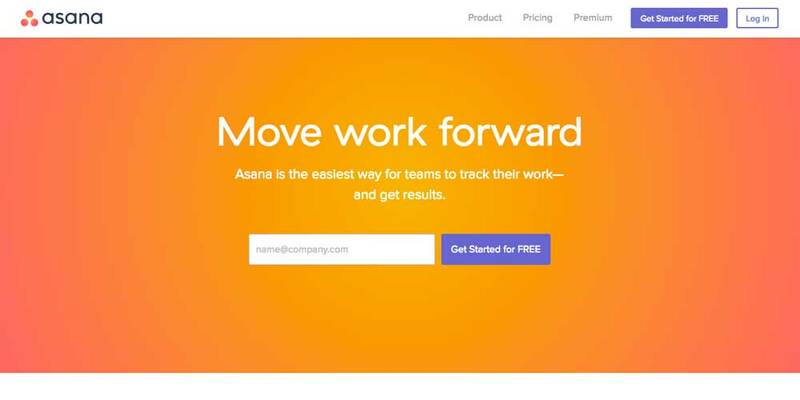 Asana gives you one place to manage virtually anything efficiently, which saves you the most precious commodity of time. This tool brings a unique angle to the vital function of project management. It utilises what it calls boards and cards to bring a more visually oriented perspective to this task. 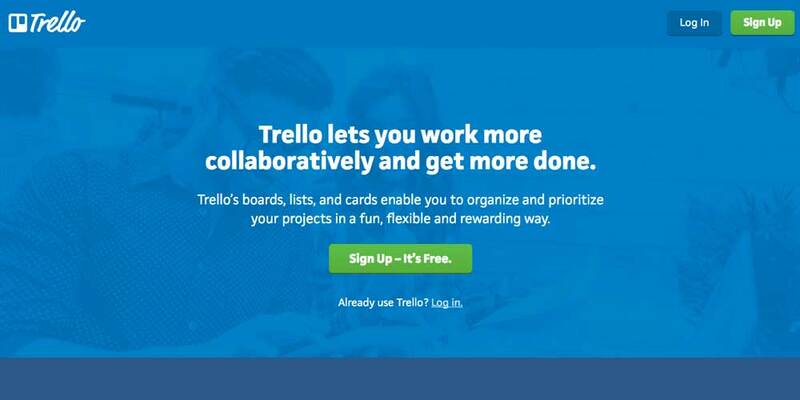 A manager desiring to see how far along a team is on a given project can pull up the Trello card for that assignment. In addition to text descriptions of how far along they are, it may provide things such as a wireframe or mockup of a design they are working on for a client, so you can instantly see how much progress has been made. Marketing is a key to any businesses’ success, and gaining insight into the effectiveness of a given marketing campaign is where Google Analytics comes into play. 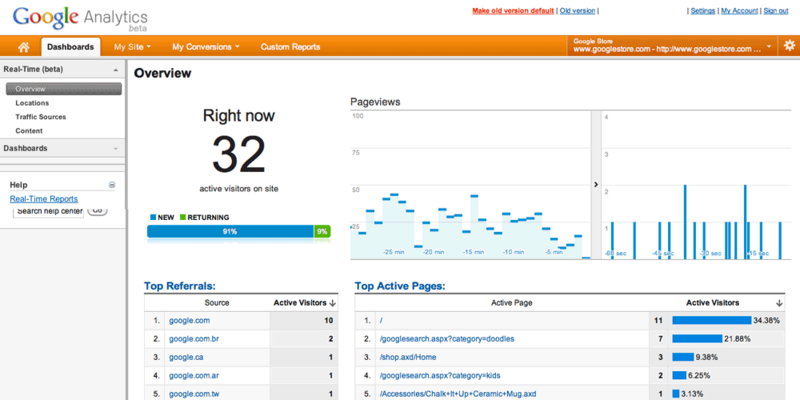 A startup that is not getting good data on what ad campaigns are converting is effectively flying blind. By tracking website visitors from the keyword that brought them to your site and then seeing what webpage they were on before they made a purchase, you can focus advertising dollars on those keywords and ad campaigns that get you results. Larger companies have the benefit of extensive resources for ad campaigns, but as a startup, your very survival depends on you being more targeted and smart in your outreach efforts. It has long been known that word of mouth is the most cost-effective advertising strategy available. For a startup in today’s world, this means being proficient at utilising social media to grow your business. Buffer provides a rich assortment of analytics specifically tailored toward seeing what your social media posts are doing for driving these promotional efforts. It enables you to coordinate multiple social media accounts and includes features such as RSS feed integration to enhance the success of this outreach for your company. Similar to Buffer, this tool helps a startup get more mileage from its social media outreach efforts. 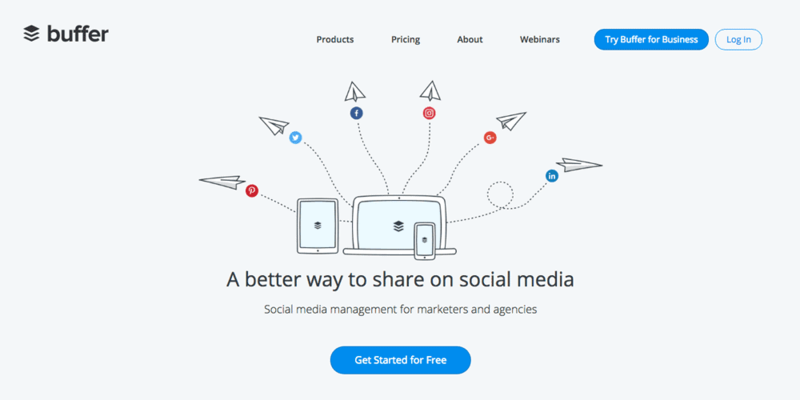 It stresses the simplicity of being able to manage all your social media campaigns from a single dashboard. It also offers analytics that uncover trends and that let you view social media prospect’s behaviour in as much detail as you desire. 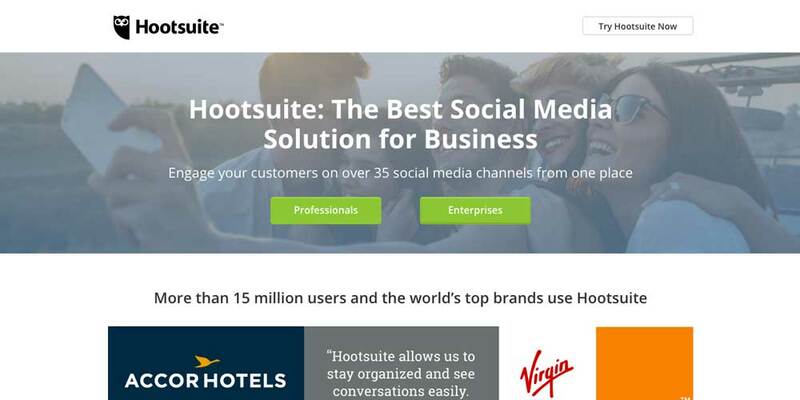 What sets Hootsuite apart from some other tools similar to it are that it allows you to easily track messages and mentions about your brand, which enables you to quickly respond to negative statements to protect your brand’s reputation. It also offers a 30-day free trial in contrast to Buffer’s 14-day trial. 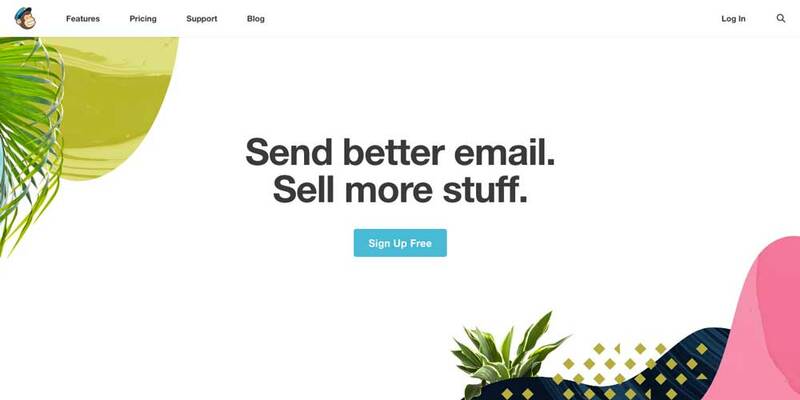 Email marketing is one of the most valuable tools for your startup. 15 million individuals and businesses of all sizes using it cannot be wrong. One big problem with email marketing is avoiding complaints regarding the sending of unsolicited email or spamming. This online service automates the process of getting prospects or customers to opt-in to receive emails, so you have proof against such accusations. It can also be used to automate e-mail marketing such as sending a newsletter out to everyone on your e-mail list. Their pricing is particularly friendly for startups as they have a free account to start that allows up to 2,000 e-mail subscribers and 12,000 e-mails, and it affordably scales up from there. This is one of the most popular solutions for the problem of having to ensure that all documents, images, videos and data files of any kind are available at all times for all members of a team or project. 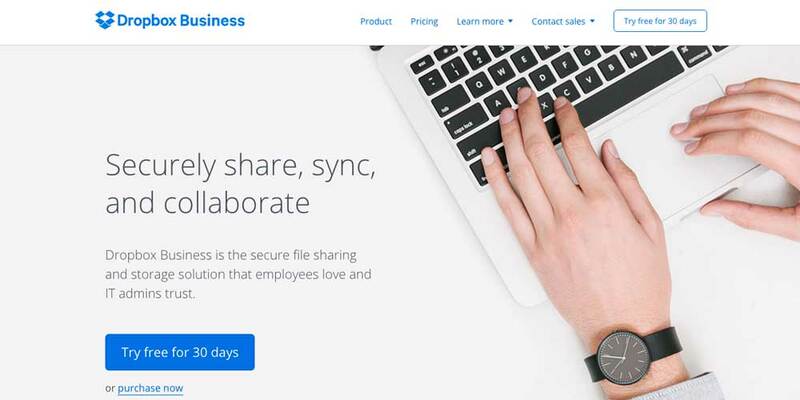 With Dropbox, all the members of such a group have a password to the online storage location for all these files related to their job, so there is no having to get in touch with a particular person who may be unavailable at the moment to be able to get what you need to handle your task in a project. Because the files are online and the website is mobile-friendly, team members can access the data from any location, and no one needs to worry about a hard drive crash on a particular team member’s computer comprising the completion of the project. 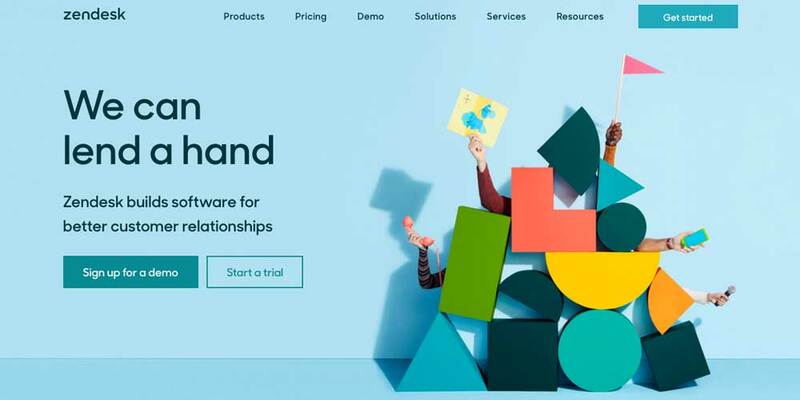 This customer relationship management software combines the ease of use that new users require with the powerful features that experienced users expect. When you are running a startup, the efficiency with which you utilise your two biggest resources of time and labour cannot be underestimated. You do not have the large departments of established corporations to be able to throw an overwhelming number of people at any project or marketing campaign that comes along. Insightly gives you a birds-eye-view of every communication that has occurred between the company and any given contact, so all team members can see where they are in the sales process and what the next step is for them. It brings the same power and simplicity to project management as well as providing a business overview and reporting tools. Understanding your customers’ behaviour and anticipating such behaviour can help a startup more efficiently target its marketing efforts. 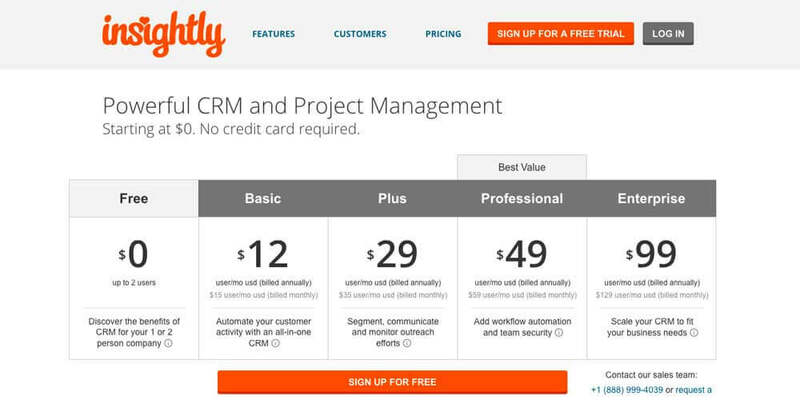 Optimizely is the ultimate customer insight tool. By tracking the process customers went through that converted them from the website or social media platform visitors into buyers, you get the insights needed to increase the time prospects spend on your site and boost conversions per dollar spent on advertising. The ability to do this is especially critical for a startup where advertising budgets are typically at a premium compared to larger companies. No list of startup apps and services for the success of a new business would be complete without touching on the critical area of customer service. Many of the tools mentioned above have to do with coordinating tasks, completing projects or running effective marketing campaigns. Once a business has these basics down, however, and they have acquired customers, they then need to keep these customers. This is where Zendesk comes in. This software provides a business with the vital customer support resources such as chat, a help centre and support services that are geared toward handling customer’s problems. Chances are you spent a fair amount of time and money for each client you acquired. 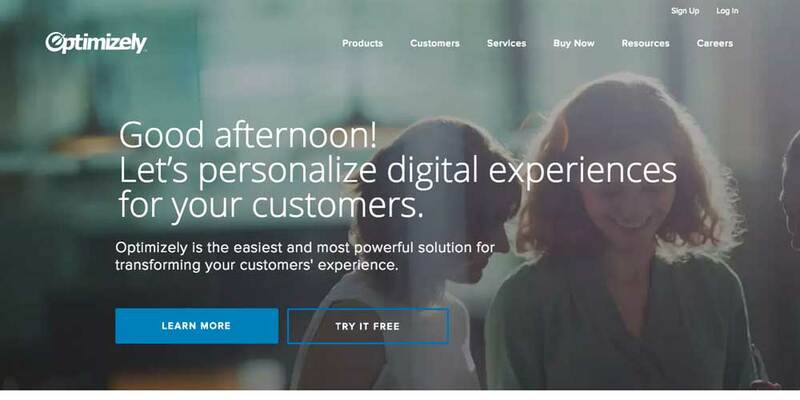 Zendesk helps keep that money from being wasted in the form of lost customers. 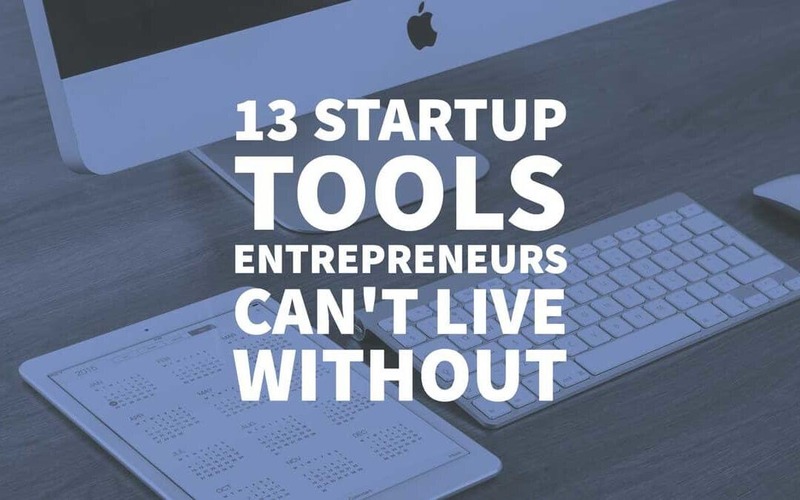 The startup tools that have been discussed here cover vital aspects for any new business to thrive and grow into a household name. Success or failure of a given company will still depend on numerous factors such as demand for their products or services, the overall competence of ownership and management, and too many others to list here. Lacking the critical and often very affordable tools needed to succeed, however, is a reason for potential business failure that is easily avoided. Very helpful list, thanks. I use some of named tools, but I’d definitely add one more – Deskun. It’s a lifesaver because you can use it for customer support in chat, emails and social media, and for task management. For me it’s good to have all in one.